Calligraphy Katrina was created after a friend saw Katrina Centeno writing a grocery list. 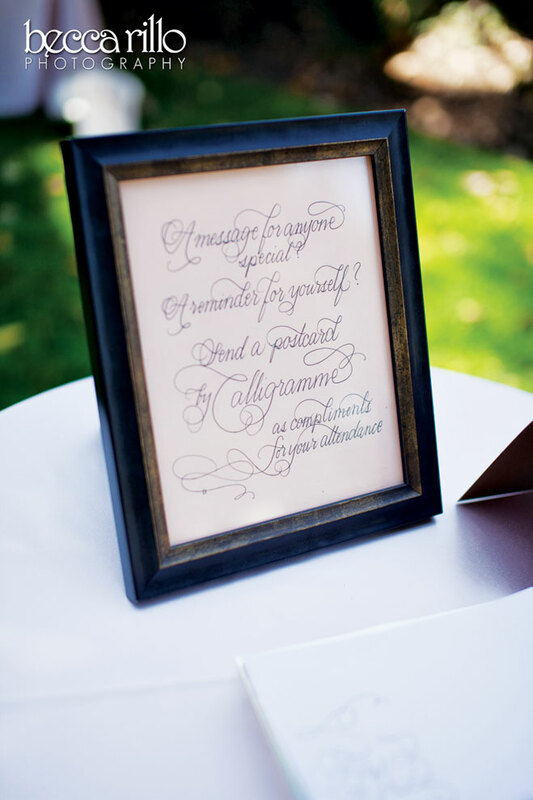 Impressed with Centeno’s penmanship, the pal asked Centeno to address her wedding invites. So Centeno picked up some better-than-ballpoint pens and had her first business transaction at 35 cents an envelope. “I started receiving requests for cards and stationery sets from more and more people. It was a snowball effect,” says the Pasadena-based designer.